One of the most intriguing eras in human history was the Roaring Twenties. Many things were changed and history was made, including Prohibition and the birth of speakeasies. The owners of these hidden bars often acted as doormen, granting access only to those who knew the secret location and password. Although we don't require a password to enter, our Wiseguy Lounge does embody the energy and ambience of the 1920's with a modern twist. Not in plain sight, but when found, you will experience calm low lighting, dark reclaimed wood, rich leather sofas, elite bourbons, craft cocktails, and knowledgeable well-dressed bartenders that can create any cocktail to satisfy your cravings. With over 250 bourbons to choose from, including hand-selected single barrel picks, we think you'll find at least one to your liking. 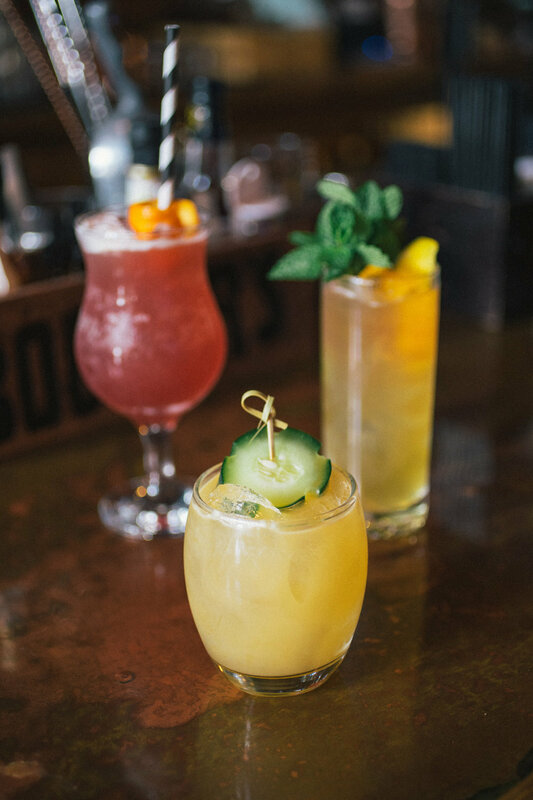 Our unique, hand-crafted cocktails are created by our bartenders and vary seasonally with each location. 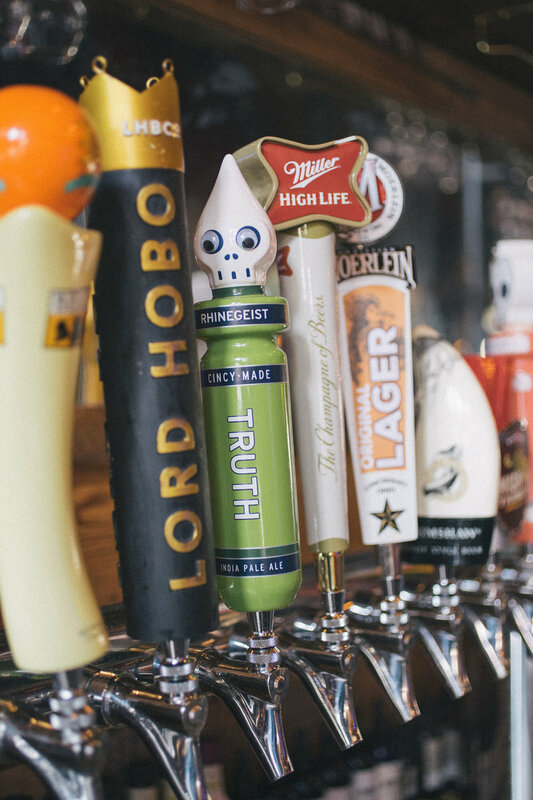 Our rotating taps include many of the major go-to beers, as well as craft beers from smaller and local breweries. Our loyalty program members receive one star for each transaction over $6 and receive a coupon after 5 stars!